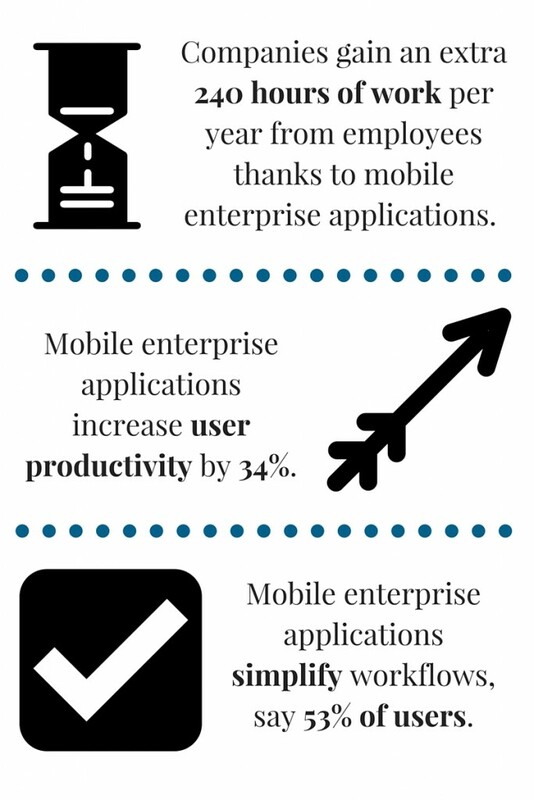 Think there is no need for a mobile strategy in the enterprise? Here are just three of the many ways that a UX-focused mobile strategy can positively affect your business. Clearly, mobile is here to stay – no longer a nicety but a necessity. So why isn’t your company maximizing its capabilities? 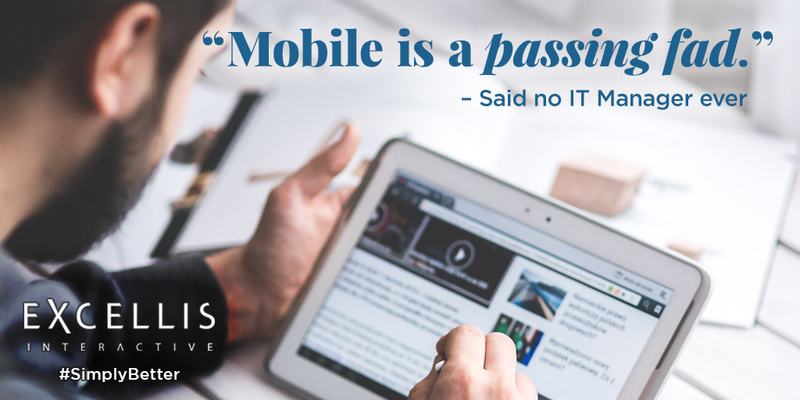 Learn how Excellis Interactive’s experts in technology, UX and strategy are able to provide mobile-forward enterprise solutions that continue to add value over time. To request a copy of our case studies or to set-up a free usability consultation, follow us on LinkedIn and send an email to info@excelliscorp.com.